The advancement of technology at an exponential rate has changed the work environment in every organization and also there are many management systems that are looking for innovative ways of transformation. But still, there are many organizations in the list in which HR does not consider talent strategies as an important factor for business growth. There is no doubt behind the fact that the maintenance and retention of talent are important to make the organization and enhances its ability to look for the innovative way of staying ahead of their competitors. To maintain your organization on the top it is necessary to follow the latest trends and technologies for recruiting, talent management and for employee retention. 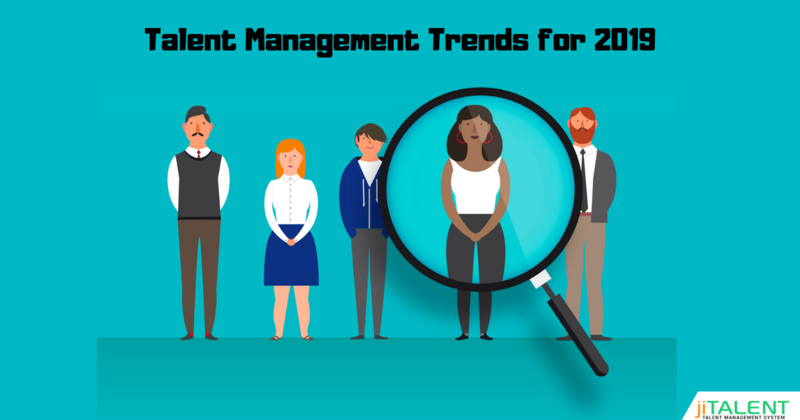 Here we have enlisted some of the top trends of talent management that would have a powerful impact on employers' job in 2019. Optimization of Employee Experience: With the growing demand of workplace and greater integration of work with ever moving worldwide economy, it becomes essential for an employer to design their employer experience similarly as they designed their customer experience. This makes it essential for HR to experiment with the new technology in the market. The introduction of reliable technology would help in exposing gaps in employee productivity and also helps in highligting the ways that demand improvement. 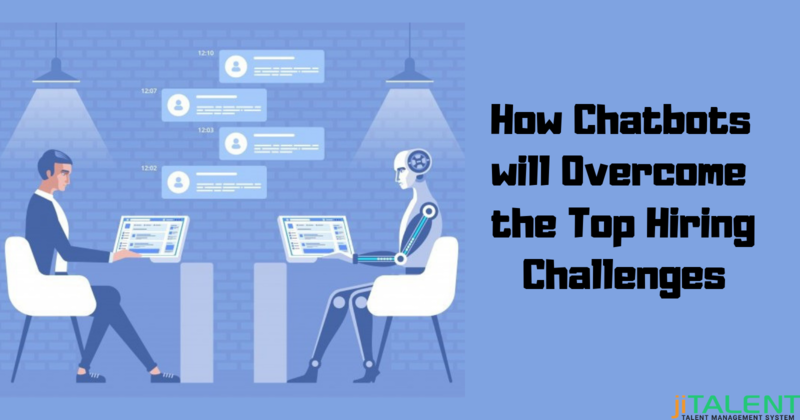 Making Right Use of Artificial Intelligence: There is no doubt that artificial intelligence (AI) plays a key role in recruiting and in identifying the potential candidates. But technologies too have drawbacks. It is therefore essential to keep updating the same in order to avoid any negative consequences. Gearing up Personalized and Self-Directed Learning: The traditional education session was lengthy and boring which didn't benefit the employees and the organization to much extent. Seeing this, talent management has introduced a new and modern way of adding learning experience. The self-directed and targeted learning platforms help the employees in updating their skills. Also, the incorporated technology and more and more use of social networking tools to share the frequently used learning methods proves to be effective and better than the traditional way of gaining knowledge. New and Modernized Concepts: A good practice or talent sourcing helps in building speed and sharpness of employees, thus, helps them in identifying the work that requires more attention and to identify the team of staff that is proficient enough to do that particular task. It also helps in maintaining and managing record of freelancers, contractors, and employees. Thus in all, it helps in the easy flow of information and in maintaining connections of employees beyond borders. The benefits of incorporating talent management system in your organization are never-ending. 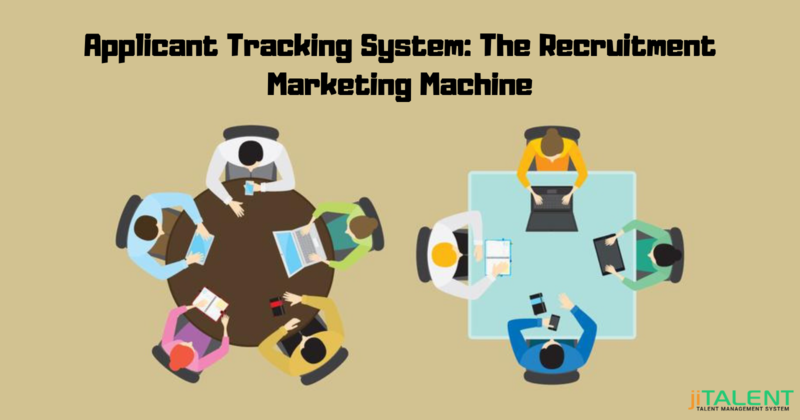 So if you are running an organization or want to upgrade your working system it is essential to look for the best technology that is currently introduced in the market like talent management system. 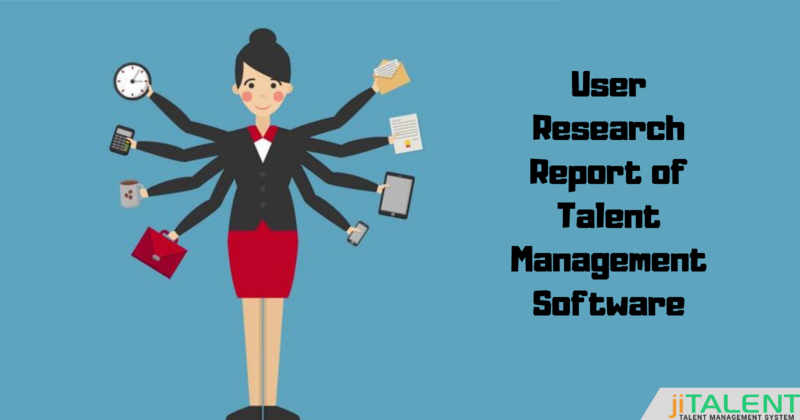 Empower your talent management process and build a strong team with our product jiTalent. It helps in enhancing your employee experience and in boosting up your brand. To know more about our product feel free to contact us.